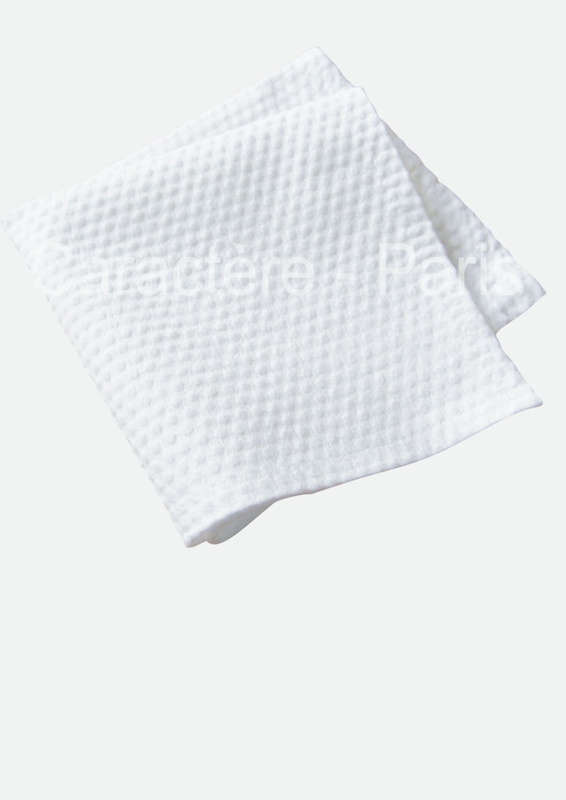 An ultra-soft, absorbent and tear resistent towel for all purposes. Individually wrapped for impeccable hygiene, these towels are already commonly used in hotels, spas, beauty salons and fitness centres. Your client will take comfort in the fact that these towels are individually wrapped, meaning only he or she can use them, with no chance of cross infection or dirtiness. These towels can be used and reused several times, but cannot be washed. They are the ideal size and absorbent enough to wipe up excess water after a shower or bath. Their soft and absorbent material lets you take your practice into original locations, out of the office - they're easy to transport and no clean up or washing is required after use. The end of cleanups means more time to care for customers or yourself. Ideal for massage parlours, classes, beauticians that visit their clients in their homes and other outdoor services. Also ideal for when you have a large number of friends or family who visit and you do not want to do have to do laundry for everyone (weddings, graduations, parties, etc).